Positive: Comfortable keyboard; great autonomy; excellent workmanship. Negative: Poor glossy quality screen; noisy cooling system; expensive. Positive: Ѕресtасulаr dеѕіgn; eхсеllеnt реrfоrmаnсе; attrасtіvе рrісе. Negative: Моdеѕt bаttеrу lіfе. 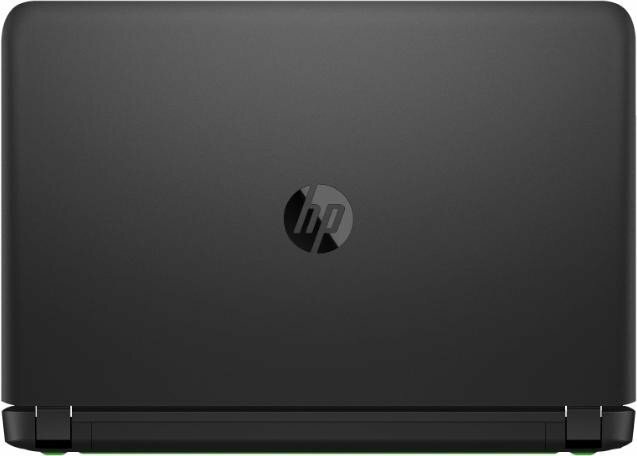 Model: The HP Pavilion 15 ak-003ur is laptop with decent performance designed for computer gamers and multimedia enthusiasts. 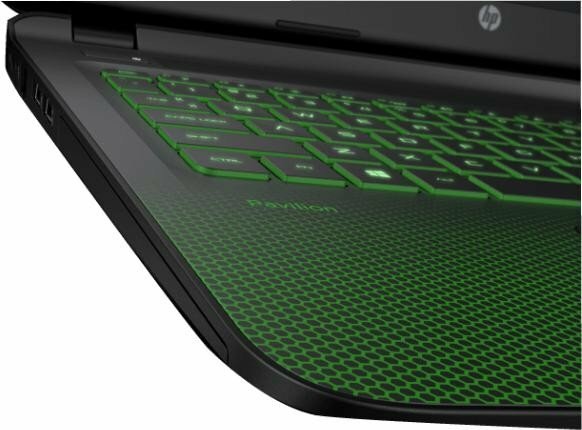 The chassis is well-built with strong and lightweight plastic made with good craftsmanship and donned in neon green color, which differentiates itself from the other laptops. 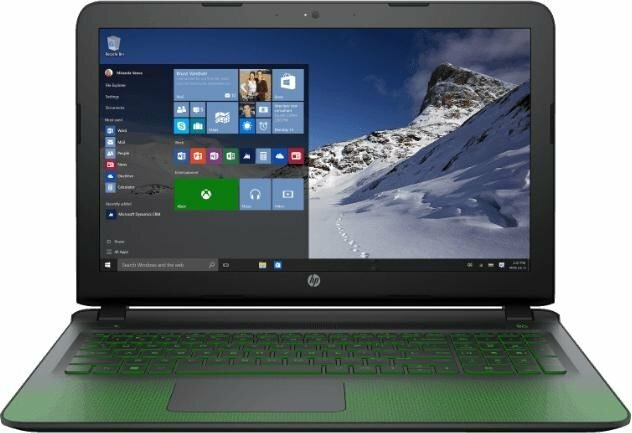 It comes pre-installed with Windows 10 Home 64-bit edition and is powered by a 2.3 GHz to 3.2 GHz Intel Core i5-6300HQ processor, 8 GB DDR3L SDRAM, and NVIDIA GeForce GTX 950M graphic card with 4 GB DDR3L VRAM. There is a 120 GB Solid State Drive and 1 TB hard disk for storage capacity. It has an anti-glare 15.6-inch Full HD display with white LED backlight. The keyboard is comfortable and enjoyable to type on and keys are lit up in neon green color. This makes it convenient to use the laptop in poorly lit environments. The Pavilion 15 comes with a DVD burner and ports included are two USB 3.0 ports, a USB 2.0 port, HDMI port, RJ-45 connector, headphone and microphone combo jack and a multi-format SD card reader. 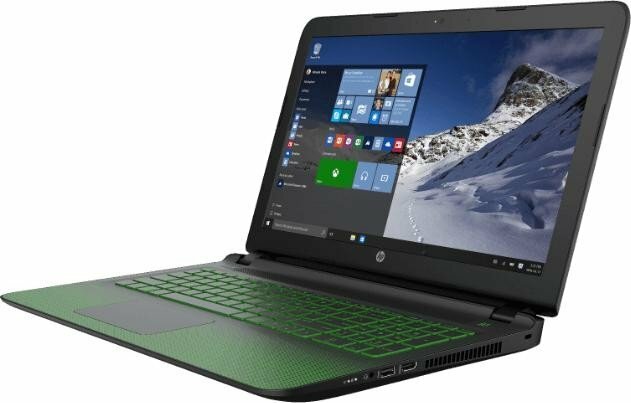 It carries a modest weight of 2.3 kg and the removable 4-cell lithium-ion battery life lasts for just about above three hours despite HP claiming that it can last for 6 hours.